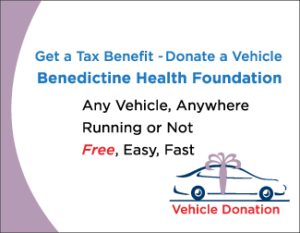 Kingston, NY – Benedictine Health Foundation will celebrate its 40th Anniversary on Friday, December 8 at the Mohonk Mountain House. As part of the celebration River Radiology will be presented with the St. Benedict Award for Medical Excellence for their commitment to providing the highest quality diagnostic imaging. for patients and families coping with illness or in crisis. in Kingston. 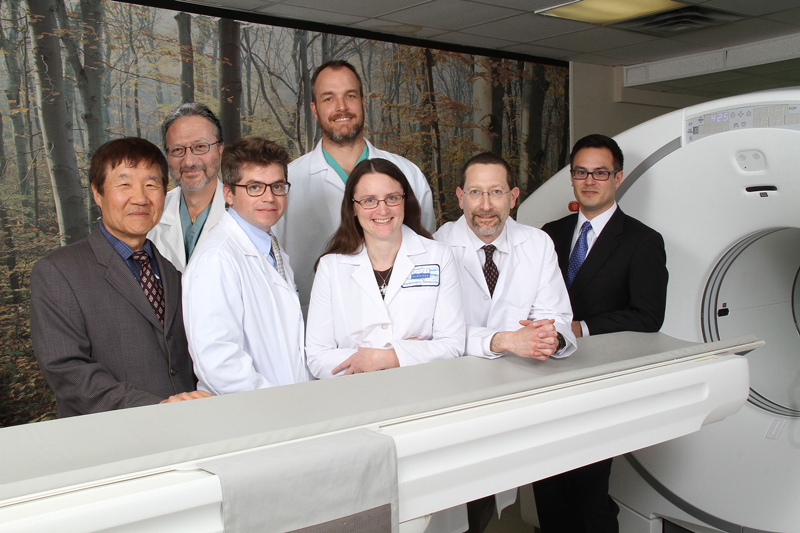 The group now consists of eight board-certified radiologists. patients. In addition, they have expanded their support of greatly needed mental health programs for adolescents; most recently committing $39,000 to the Kingston School District and HealthAlliance Adolescent Partial Program. A portion of the funds will allow J. Watson Bailey and M.
anxiety, demonstrate antecedent drug-use behavior or have a tendency to harm themselves. the Michael Dell Orchestra. For reservations, click here, or call Barbara Klassen, Executive Director at (845) 481-1457.